My name is Marc, nickname ChilLaSkilLa, I am 19 years old, from Hamburg - Germany and I am currently studying applied computer science. I mostly play Dota2, where I also met Sloth and Seric, who invited me to join the forum (thanks :D). Hey there, nice to see you on the forums! I am also curious about applied computer science, for the same reason as Mac! Great to have new peeps coming in! I mostly play Dota2, where I also met Sloth and Seric, who invited me to join the forum (thanks ). If you want to know anything about me, feel free to ask me! 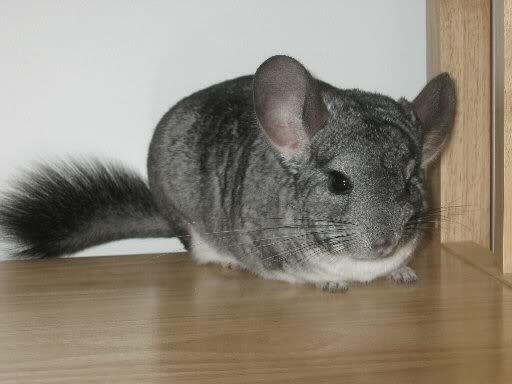 Are you in any way related to the small marsupial, the chinchilla? Hey, welcome. Don't eat all the cheese. My Nickname is really old.